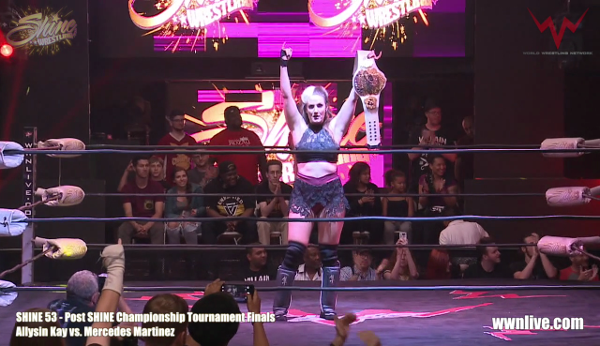 SHINE 53 Recap: A New SHINE Champion Emerges! At WWN & SHINE Wrestling present SHINE 53, we crowned a new SHINE Champion in a one night tournament with Allysin Kay emerging victorious! But that wasn’t all! The SHINE Tag Team Championship was also on the line, the issue between Santana and Priscilla Kelly continued to brew and so much more. This SHINE 53 Recap takes a look at some of the major happenings as we get ready for WWN & SHINE Wrestling present SHINE 54! We hope you join us on Friday, November 2nd, 2018 at The Orpheum in Ybor City, FL for SHINE 54 at 9 PM EDT! 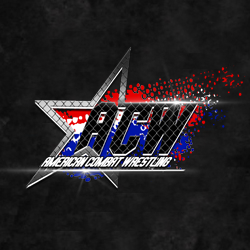 Tickets and info at http://www.WWNLive.com! Kassius Ohno Comes To EVOLVE In The Midwest!!! #EVOLVE115 & #EVOLVE116 Big Changes!